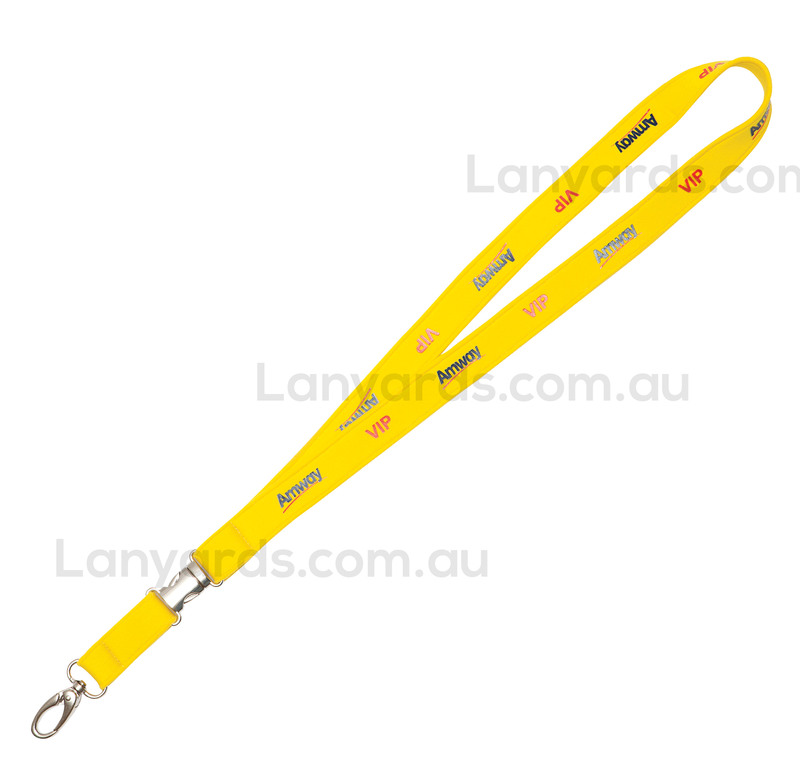 The Neoprene Lanyard has a 20mm imprint area which is wider and spacious making your promotions and marketing easy, functional, and cost effective. It has an impressive design to offer various attachment options for your ID, cards, pens, phone and keys. This promotional product will set your company or brand from the rest during promotional events.